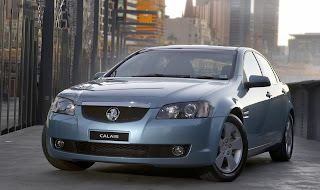 If the slogan of the Australian state of Victoria - “Victoria – The place to be” - is anything to go by, then perhaps you wouldn't be surprised that it has one of the highest car thefts in Australia, with the most stolen vehicle being the humble (in its entry-level form) Holden Commodore, at least according to RACV Insurance claims data. 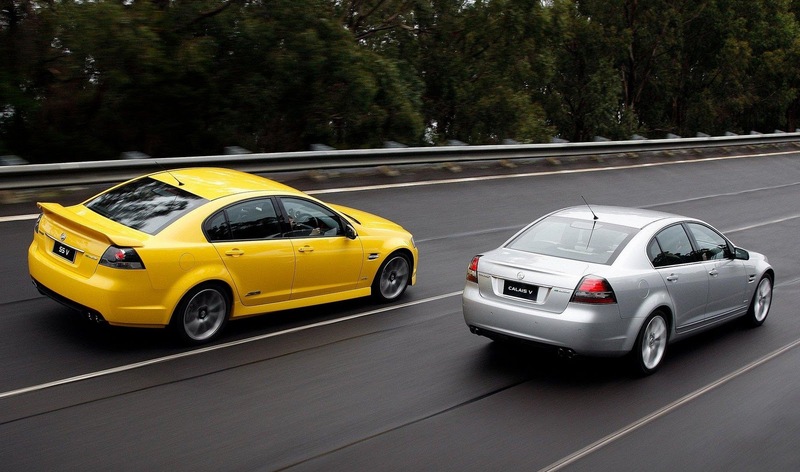 In the last financial year (2010/2011), 198 Commodore owners made claims with arch-rival, the Ford Falcon taking second place with 107 insurance claims filed. Other stolen vehicles in Victoria include the Toyota Corolla, Ford Laser (Orion in Europe), and the Toyota Camry. 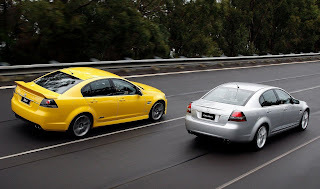 RACV Insurance acting general manager, Bob McGuinness explained that older cars are easier targets. “Drivers should also be aware of the locations where cars are more likely to be stolen, such as railway stations, shopping centres and outside their homes,” McGuinness added. Despite the cliché, thieves are usually up and about between 6am to midday with only 14% between midnight and 6am. “Our data shows that thieves are prepared to strike at any time, not just at night when vehicles are more likely to be left unattended for long periods of time,” McGuinness concluded.